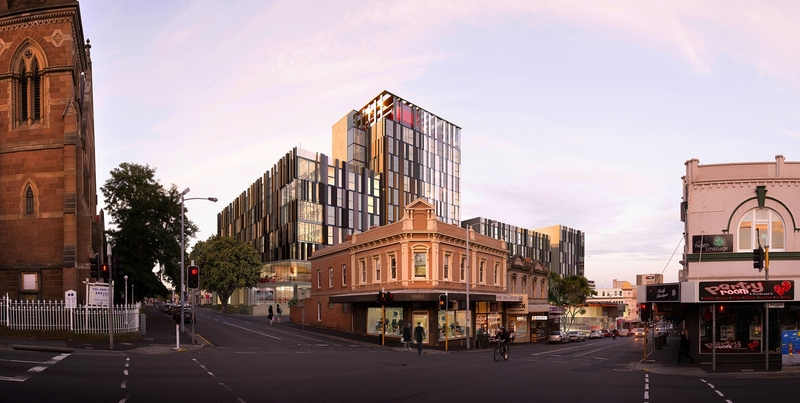 TERROIR, in association with Fender Katsalidis Architects, have been engaged to design the new National Rental Affordability Scheme (NRAS) student housing in Hobart, for the University of Tasmania. 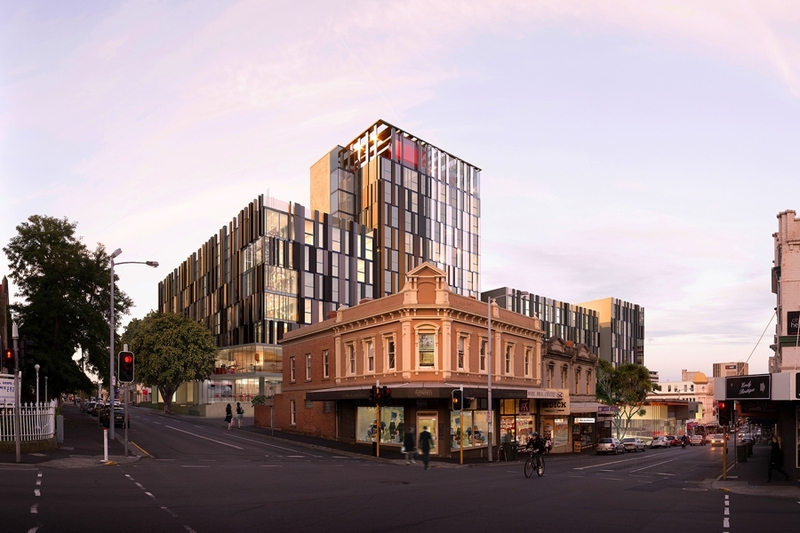 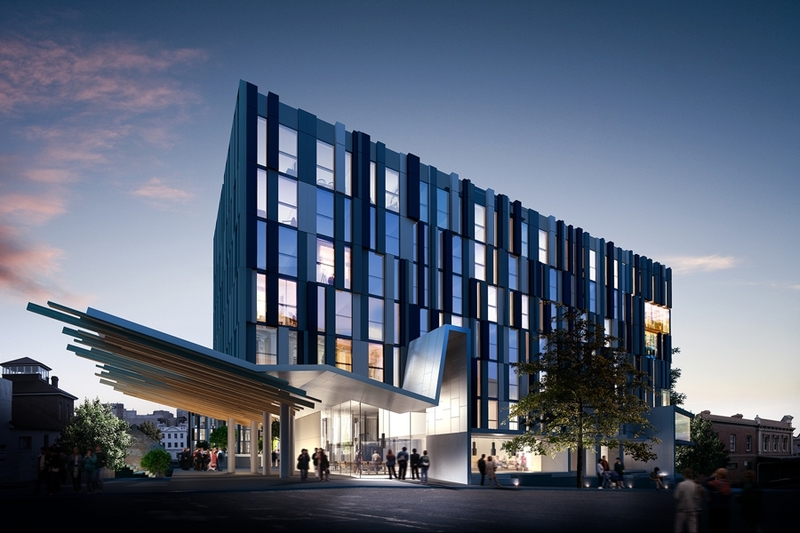 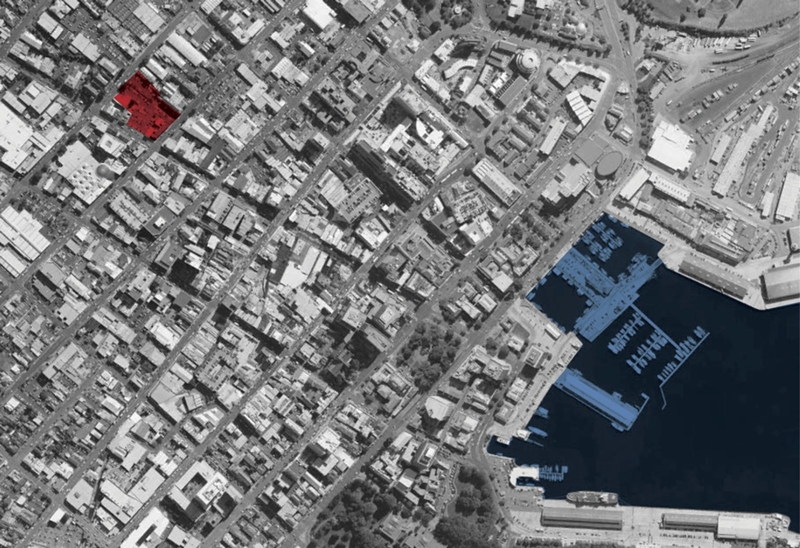 Located centrally in Hobart's CBD, the student housing development will include 448 self-contained apartments, student services and retail. The scheme will play an active role in the development of the city. 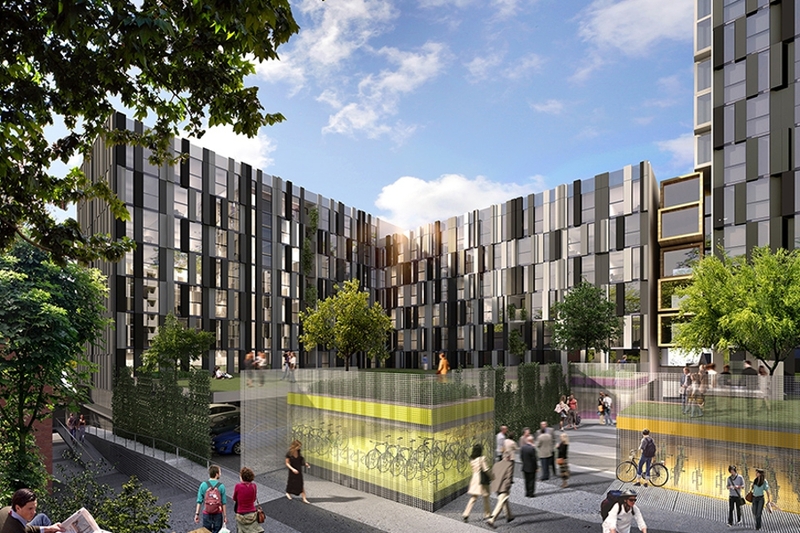 A key component of the design is the extension of the public realm through the site, encouraging the broader community to engage with the university. 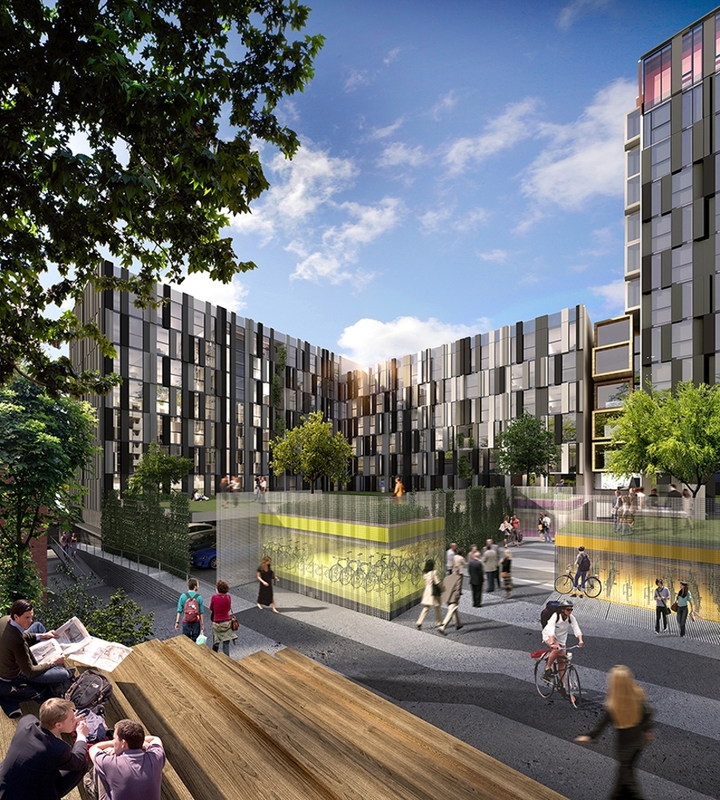 The student housing development will employ sustainable design strategies to achieve a five-star Green Star rating for environmental design.